Please choose... Annual subscription! Trial subscription! Student subscription! 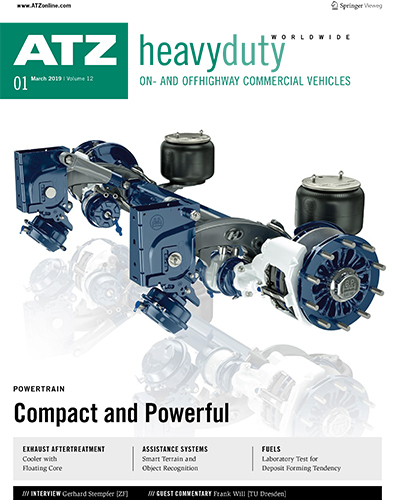 ATZheavy duty worldwide for you! Receive a 30 day trial subscription! Immediate access to the current magazine issue. Discover the many new possibilities. ATZheavy duty worldwide test license! ATZheavy duty worldwide for students!